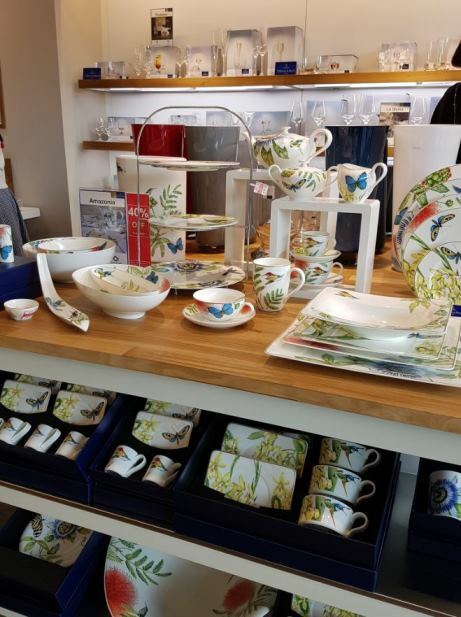 A warm Wimbledon welcome to Villeroy & Boch who have opened their new store in Centre Court Shopping Centre. 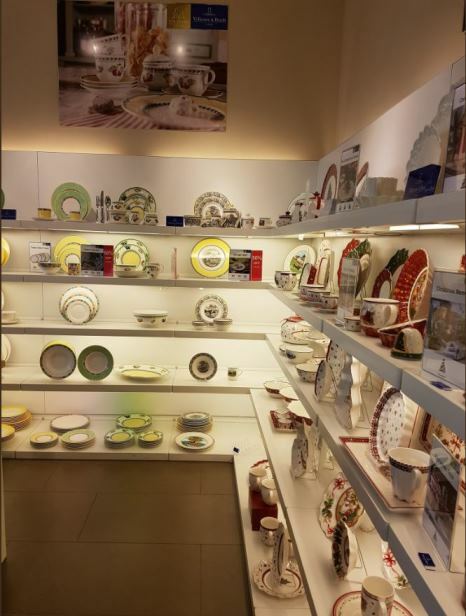 Villeroy & Boch is a stylish and elegant tableware brand with a longstanding heritage. 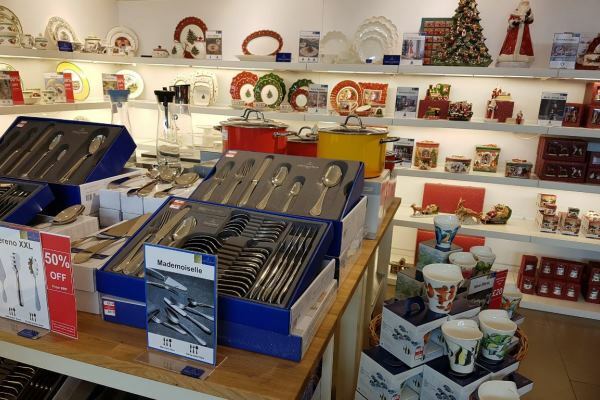 Born over 270 years ago in Germany, we are proud of our high quality porcelain, crystal and stainless steel accessories which makes every meal a special occasion and every special occasion an exceptional experience. Find them on the Upper Mall, Unit 225.